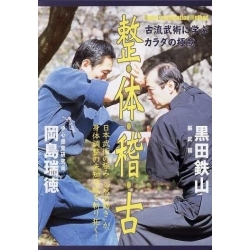 Tamiya-ryu was passed on in Toyama domain ( Toyama prefecture). 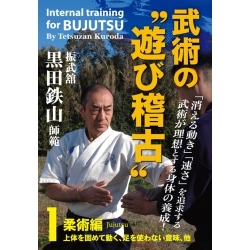 Today the successor of this school is Tetsuzan KURODA. Created by Hidenobu KAMI IZUMI who was a grand son of Nobutusna KAMI IZUMI. 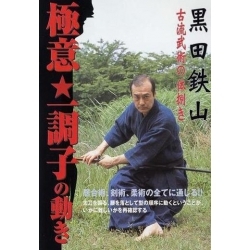 Nobutsuna KAMI IZUMI was a fonder of kenjutsu Shinkage-ryu. 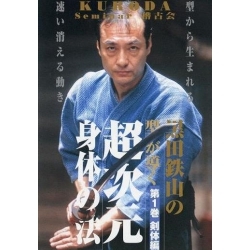 Hidenobu's father did not let him learn the kenjutsu shinkage-ryu. 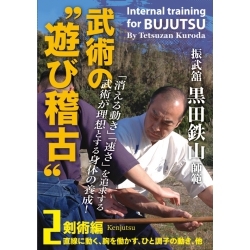 Therefore, Hidenobu learned Muraku-ryu Iaï jutsu by Murakusai NAGANO. 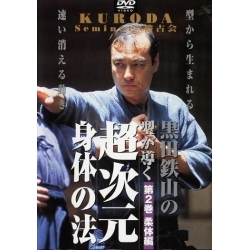 Then, Hidenobu created an Iai school, Musô-ryu Iaï. This school's name was changed as TAMIYA which was the family name of his mother.